If you’re worried I’m going to tell you to wake up at 5 am and do hard things before the sun wakes up, take heart. That’s not what this is about. Instead, it’s about intention, energy, life, and joy. If you’re navigating a job change or a vocational transition, if your place of work or worship is moving locations, if your house won’t sell or your roommate moved out or your dog got sick. If your high school student is preparing to graduate or your fiancé just got a new job. If you’re newly hired or let go, if you’re newly engaged or freshly single, if you just started, just quit, or are preparing for either one — no matter what the transition is, one thing is certain: things are changing. What does that mean for you? Where is your fixed point in the midst of these major life transitions? I want to suggest that fixed point can be found in the morning and it’s simpler than you might think. Listen in. Loved this episode, Emily! 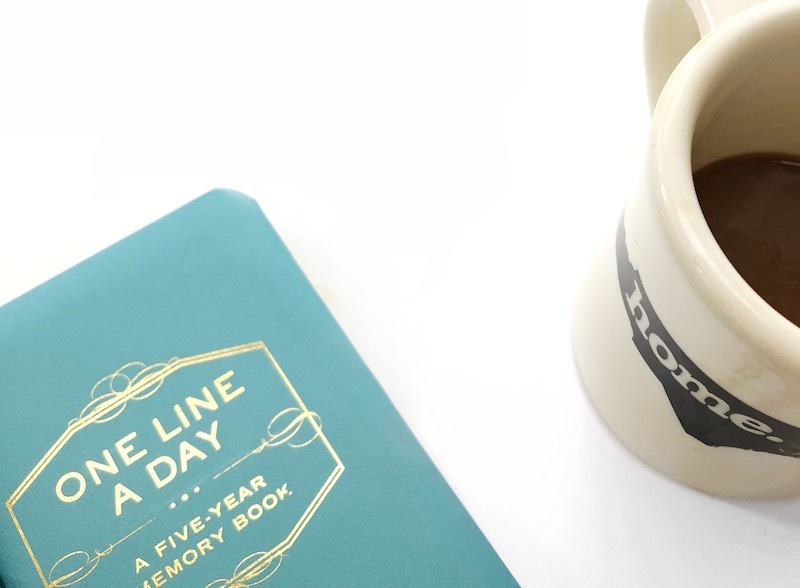 So many great ideas for making mornings a special time, especially for connecting with God. Thanks, too, for recommending the Lazy Genius. You and Kendra are very good friends, aren’t you? I think you sound very similar…and that’s a good thing, by the way. 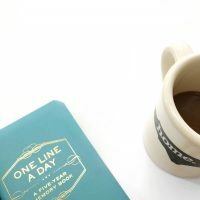 Also, I read your guest post on Ann Voskamp’s blog and it was so good! Now I really can’t wait to get my copy of The Next Right Thing.